Contact Media & Communications joined forces with Gautrain to produce a year-long campaign called “Connecting the Dots”, partnering with our custom print titles, OnRoute and Afropolitan magazine. The campaign encouraged travellers on the Gautrain to document their experiences through photography, videography and/or creative writing. 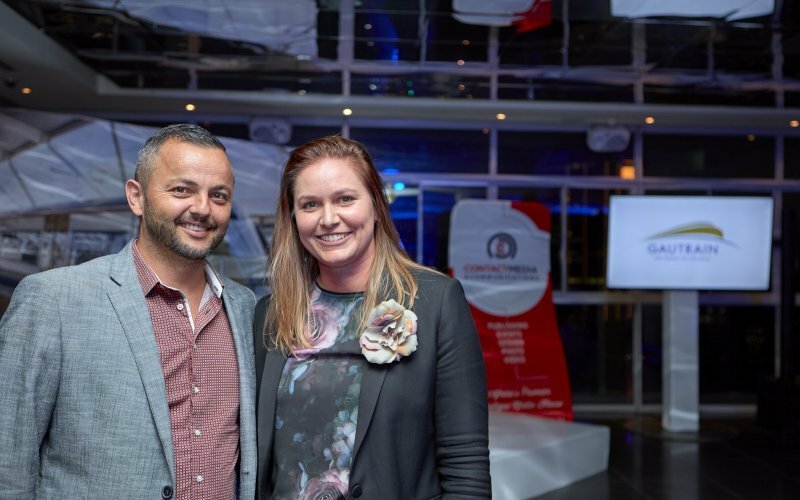 The campaign was hugely successful and finalists and winners were hosted at the “Connecting the Dots” awards ceremony held at the Gautrain Radisson Blu Hotel in March 2018. 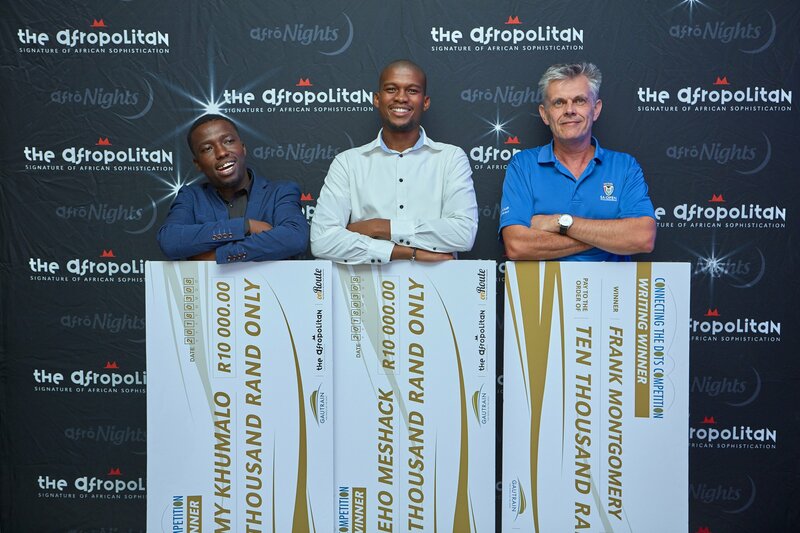 Winners of the three respective categories were: Frank Montgomery for creative writing; Katleho Meshack for photography; and Jeremy Khumalo for videography. 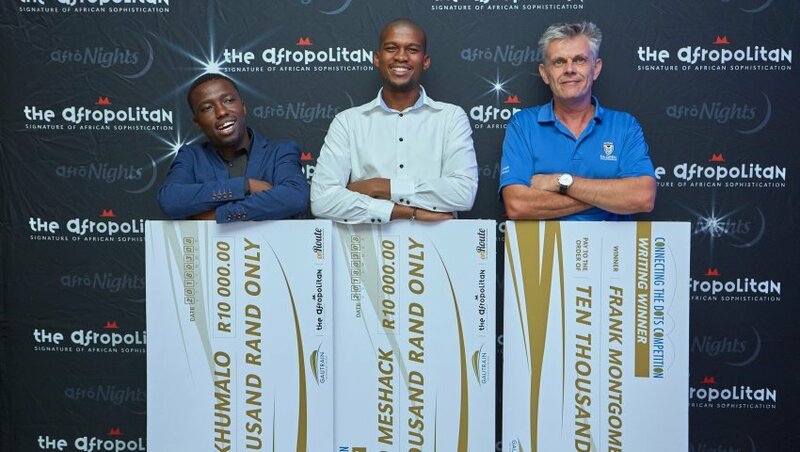 All winners received a cheque to the value of R10 000 each. 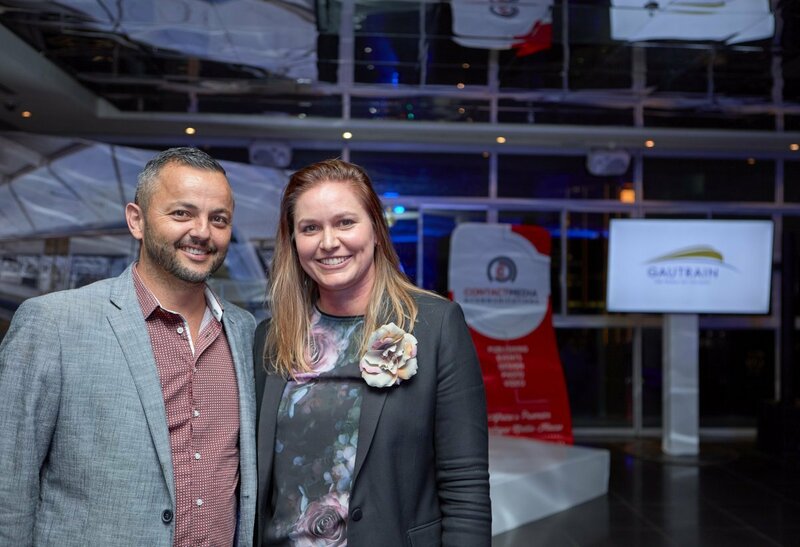 We are thrilled to have had the opportunity to work with Gautrain on this campaign, where together we were able to generate fantastic content and change lives! Contact Media & Communications joined forces with Gautrain to produce a year-long campaign called “Connecting the Dots”, partnering with our custom print titles, OnRoute and Afropolitan magazine. Property investors understand that good bathrooms and kitchens add enormous value to homes. With bathrooms having moved from utilitarian spaces to areas for relaxation and restoration, there’s more room than ever before to combine practicality with beautiful design.